In the immediate future WhatsApp users will have better security; according to network security and ethical hacking specialists from the International Institute of Cyber Security, this service will implement a new privacy option that will require the use of biometric identification to login. This new feature is found in the ‘Privacy’ menu in the application and for the moment it is only available to users of the WhatsApp version for iOS. Users of this version will be able to choose between facial recognition or fingerprint scan options every time they try to login to their WhatsApp account. 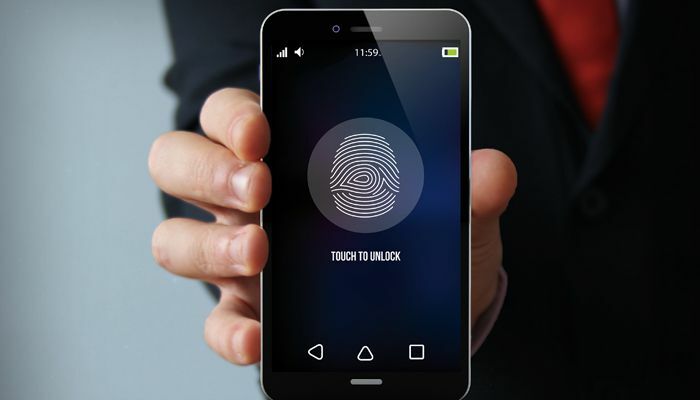 Biometric identification is not yet a standard with which most smartphones or tablets are available on the market comply, so this feature will have very limited support (on iPhone, only 5S and later models include biometric identification capabilities), network security specialists report. The use of this additional safety measure will not be forced, and could be disabled in the application menu. In theory, the use of biometric identification software is safer than logging into a service with just a password, as fingerprints and facial features are unique to each person, although in practice this is not a constraint for malicious actors. Although Apple’s facial recognition system is considered secure, recent testing by network security experts concluded that Android facial recognition software can be tricked using tools like 3D printers. Today more than ever online platform users fear for the security of their information, so providers of this kind of services must implement more and better security measures. Although WhatsApp had already innovated the online privacy field with end-to-end encryption, the implementation of the biometric analysis confirms the commitment of this service to the security and privacy of its users. On the other hand, Facebook recently announced its intention to integrate the WhatsApp, Instagram and Facebook Messenger chat services, so it is expected that similar security measures can be implemented for different platforms owned by the social network, as Facebook must ensure that one of these services cannot be compromised through other platforms with less security measures.